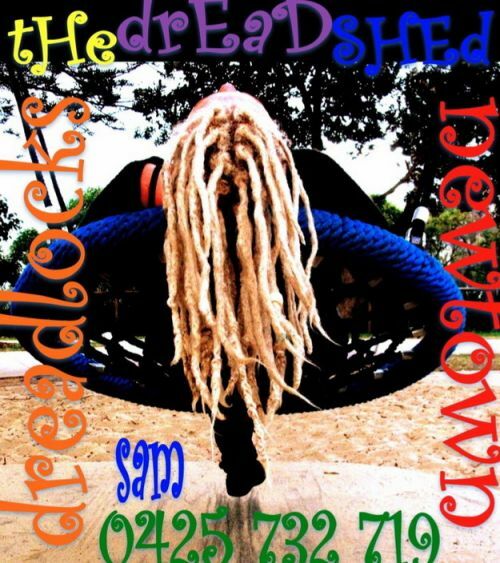 Im a dread locker and lover who has been creating, repairing and maintaining dreads for over 15 years. I also do African Hair Braiding with or without extensions. Please contact me for a free quote or consultation, or to make an appointment.